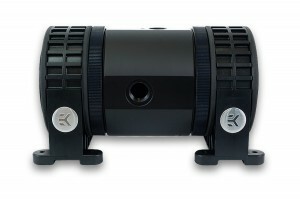 New EK-D5 pump and EK-XTOP Revo Dual D5 now available! 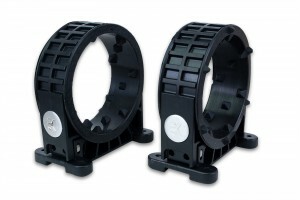 EK Water Blocks, Ljubljana based premium computer liquid cooling gear manufacturer, is launching EK-D5 PWM G2 Motor, new and enhanced variant of the world renown Xylem D5 water pump. Along with this release, we are bringing you the EK-XTOP Revo Dual D5 pump top which is now available for purchase as a separate unit. 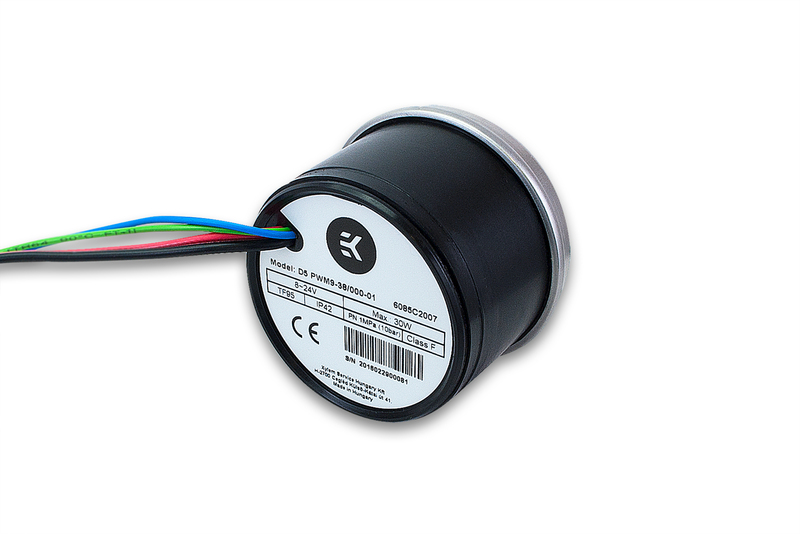 The biggest advantage of the G2 model over the previous (Laing D5) generation is the operational regime, where the pump will run at 100% when no PWM feedback signal is present. 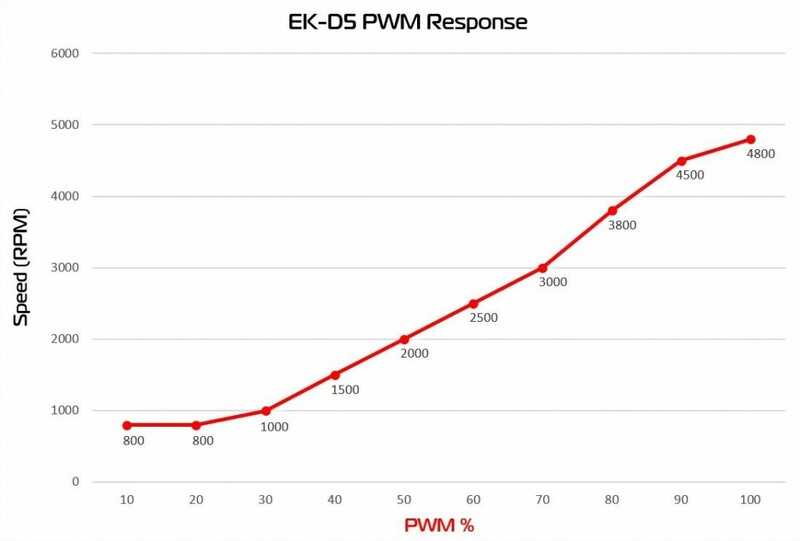 New EK-D5 PWM G2 Motor has also a slightly different PWM response curve – see the graph below. 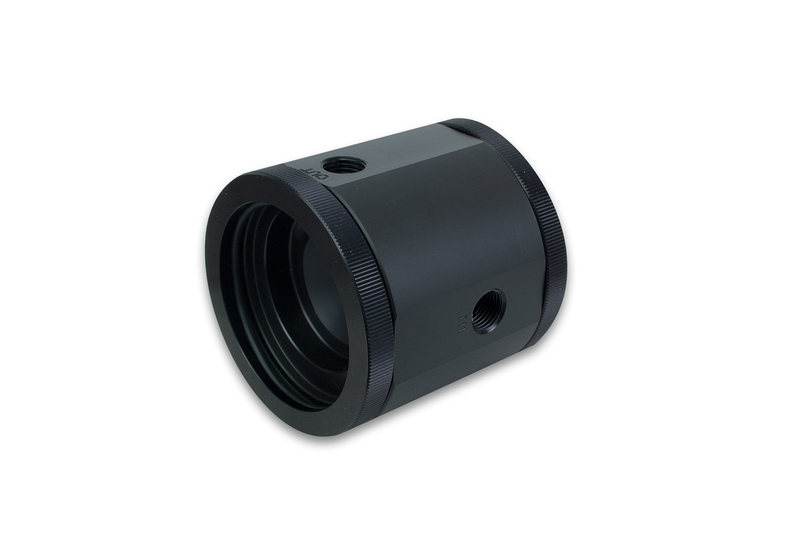 For full technical specifications, visit the product description page. 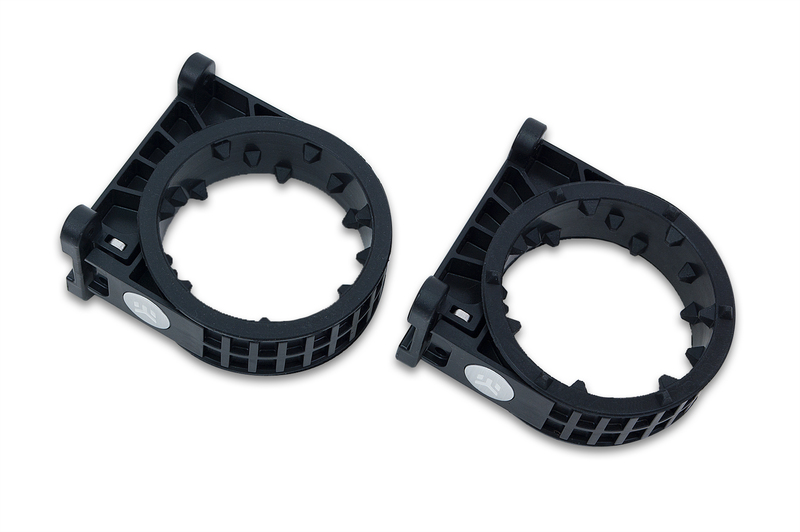 Following the very popular release of the EK-XTOP Revo Dual D5 Serial with two included pumps, and by a very high demand, we are releasing EK-XTOP Revo Dual D5 Serial pump top body – without the pumps! EK-XTOP Revo Dual D5 Serial is a fourth generation high-performance aftermarket DUAL pump top (volute) for D5 type water pumps. 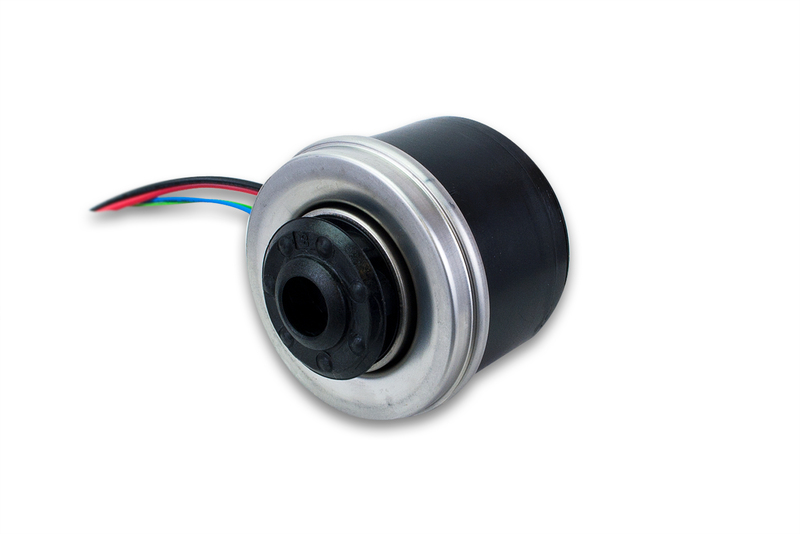 New and redesigned rubber shock absorbers with enhanced vibration reducing pattern are included! EK-XTOP Revo Dual D5 Serial with pumps installed. 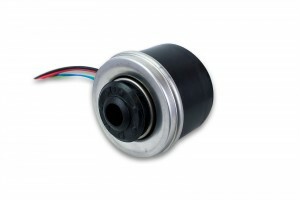 New EK-D5 PWM G2 Motor and EK-XTOP Revo Dual D5 Serial are readily available for purchase through EK Webshop and Partner Reseller Network. In the table below you can find MSR prices with VAT included.